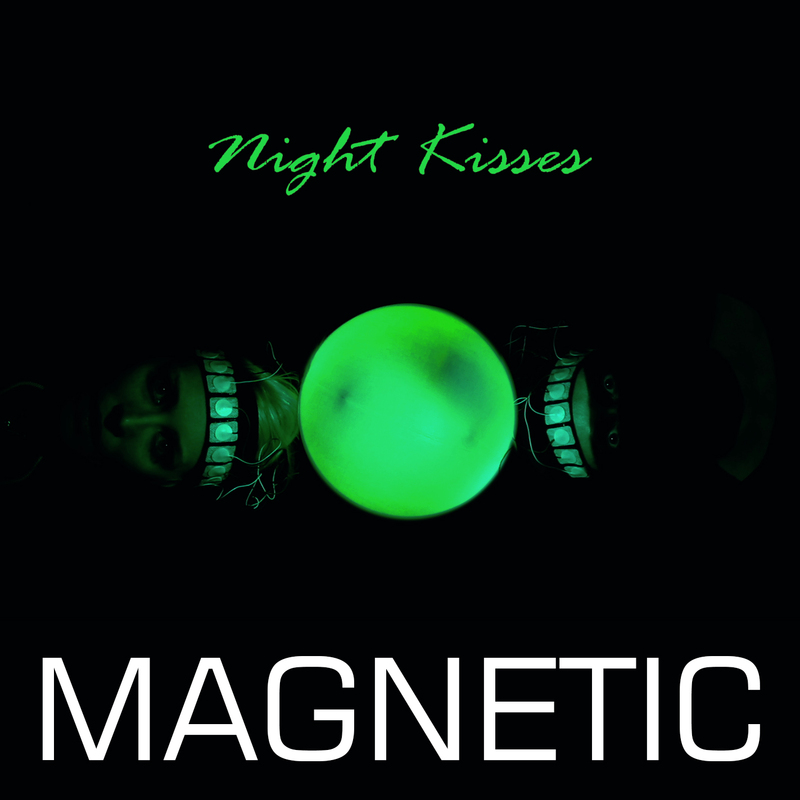 The Magnetic original score and soundtrack by Night Kisses is out! 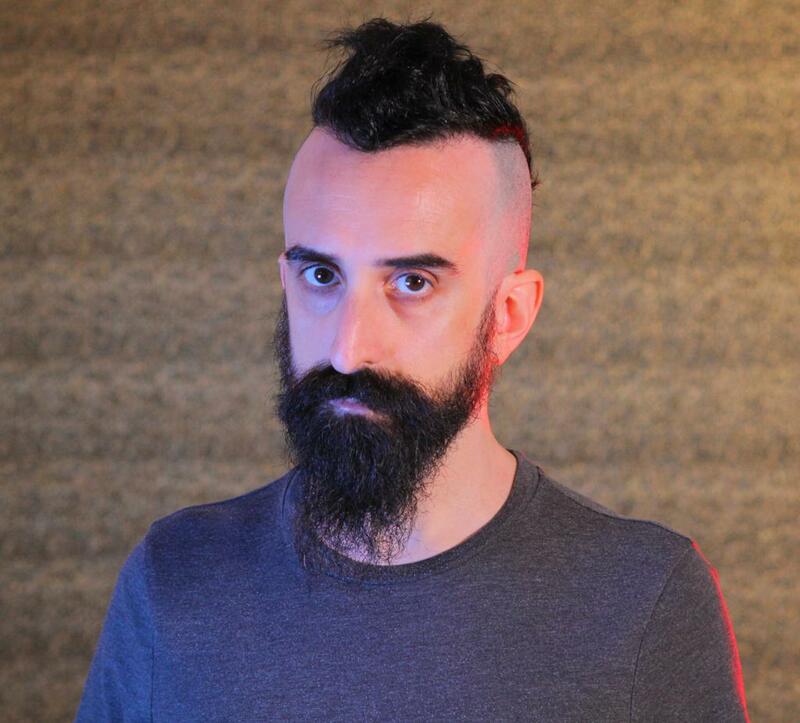 Night Kisses is an ad-hoc project, created to score and supplement the music of the film. 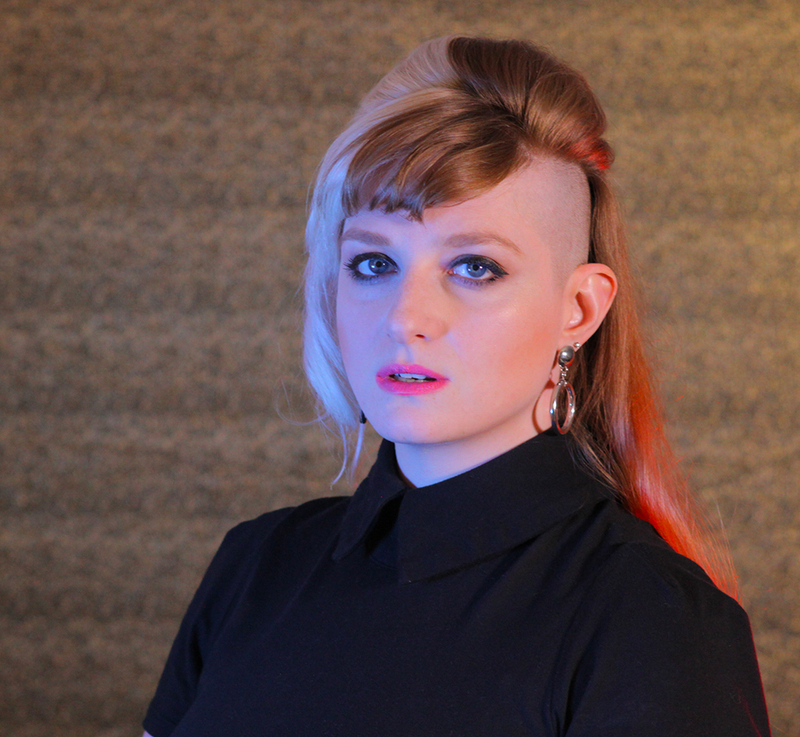 The band, comprised of Catherine Capozzi (Axemunkee), directors Sophia Cacciola and Michael J. Epstein, and the film’s star, Allix Mortis, created 20 tracks ranging from the John Carpenteresque, “It’s Different This Time” to the dream-pop, “DARK2LIGHT.” The soundtrack is available for streaming and downloading at: http://soundtrack.magneticthemovie.com/. The film also contains music from Freezepop (“Doppelgänger” and “House of Mirrors”), André Obin (“Monochrome”), Stereo Telescope (“Geography”), Ejecta (now Young Ejecta – “Afraid of the Dark”), Scavenger Hunt (“Dreamers”), The Emperor Machine (“The TV Extra Band”), and Timecop1983 (“Waves”). Those tracks have been included below for streaming on the systems they are available on, and are available through the bands directly. Next PostSophia and Michael reveal all of their secrets about TEN and Magnetic on The Film Thrills Podcast – listen now!